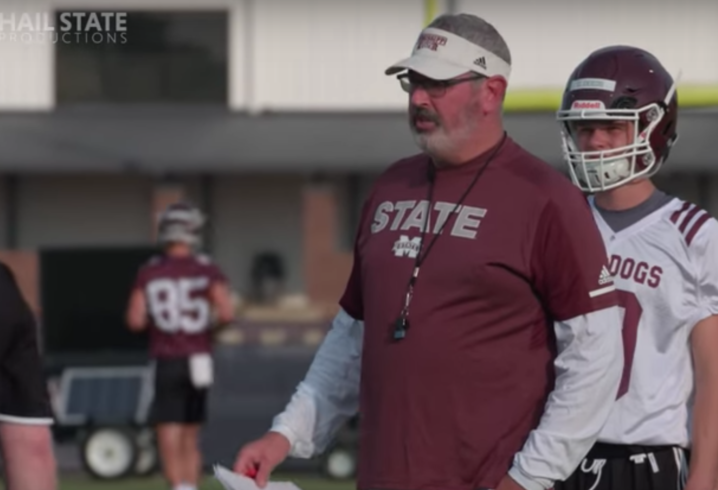 Time is ticking down for Joe Moorhead to prepare his Mississippi State team for the upcoming season but judging by the video below, the Hail State coach is making the most of each and every practice allotted to him this fall. 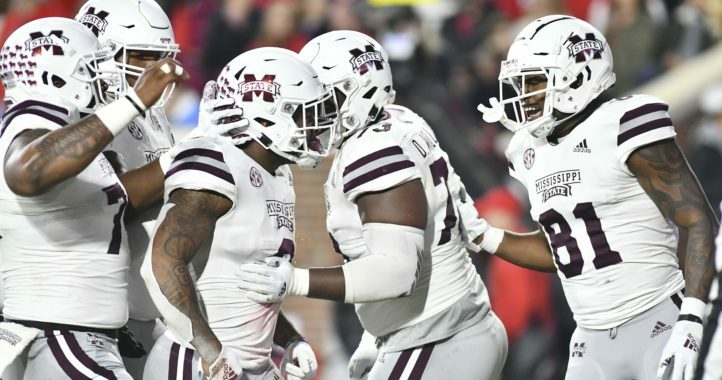 If you haven’t seen Moorhead in action in Starkville just yet, you are in for a treat as the former Penn State coordinator brings a ton of knowledge and positivity to a program that’s set to embark on what could be a historic campaign this fall. If you missed his comments this offseason, Nick Fitzgerald was asked the biggest difference between the new coaching staff and the old one. According to Fitz, the new staff doesn’t yell nearly as much. 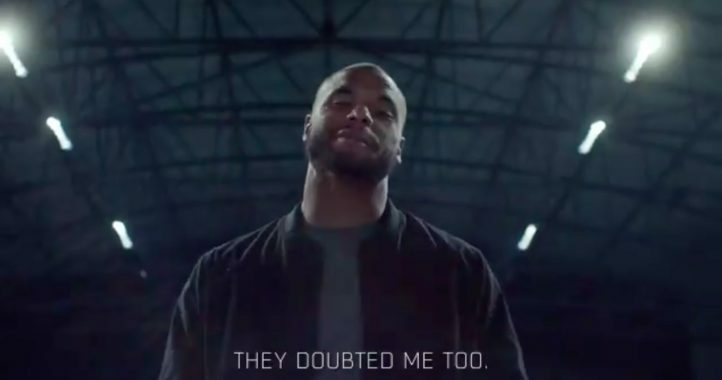 That is evident in the video below, as Moorhead seems to encourage and teach more than berate his players. We’ll soon find out how well the strategy pays off for the Bulldogs. This guy does not come off like a football coach to me. More like an HVAC technician that wants to sell you a new AC unit. Hope for the best!